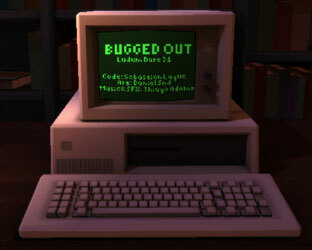 Bugged Out - Ludum Dare 31. If you need to change quality settings use F1 to F5 (F1 lowest quality). W & S to move your pong racket. ASDW to move around. Left and Right Mouse clicks for attacks.